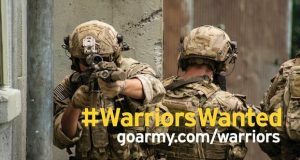 January 22, 2019	Comments Off on McCann surrenders in fight over US Army account – will WPP’s Possible stay the course? Do we really need MasterCard’s music to heal relationships? February 21, 2018	Comments Off on Do we really need MasterCard’s music to heal relationships?